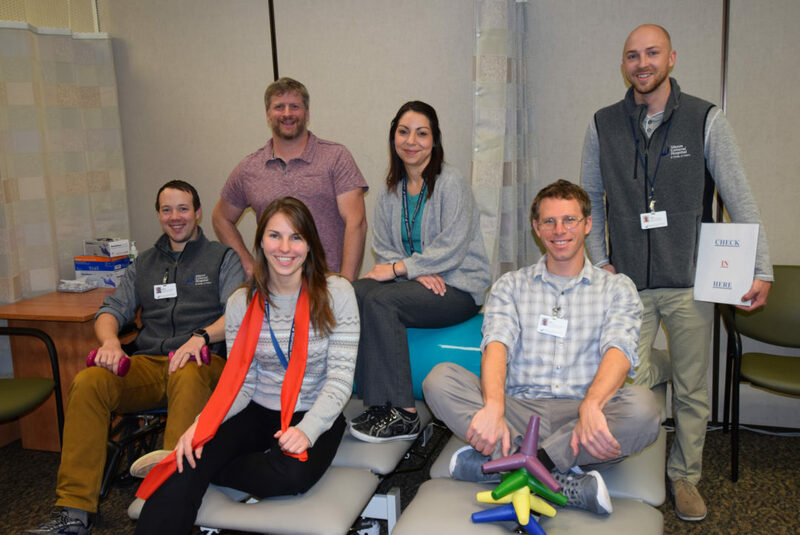 MGH&FC has excellent physical therapists in all rehab areas who collaborate together with patients to help them achieve their highest functional abilities. Our Physical Therapists are movement experts. They help patients reduce their pain and improve their mobility and function. Our physical therapists treat a wide variety of conditions and symptoms including muscle weakness, bone injuries, neurological, balance and developmental issues. 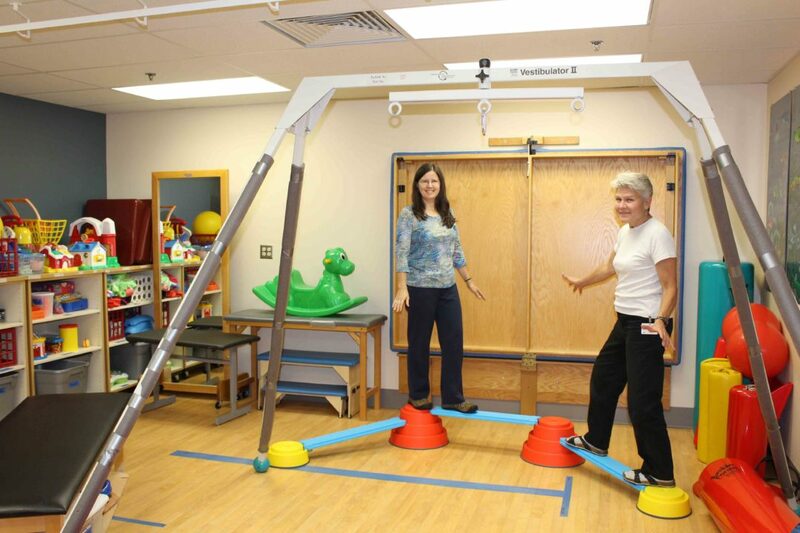 Our Occupational Therapist helps patients to increase their safety and independence with their daily activities. Occupational therapy focuses on optimizing patients’ functional use of their hands, wrists, elbows and shoulders incorporating each patient’s individual functional goals. 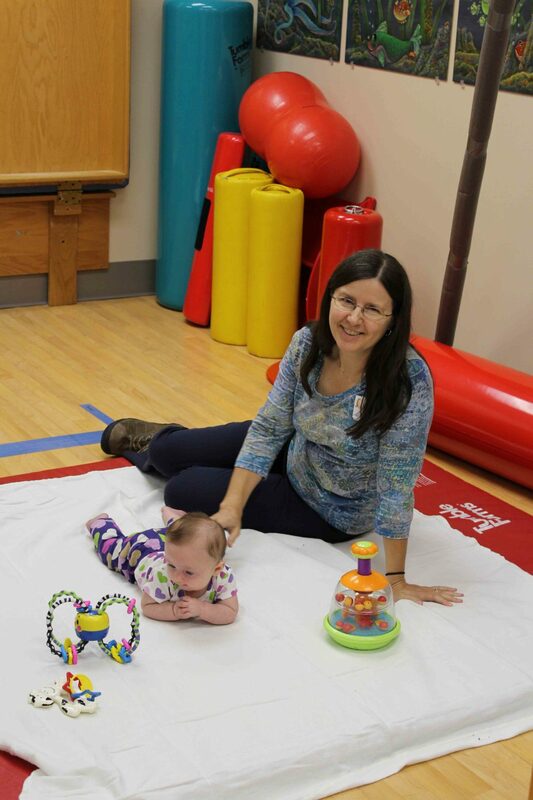 MGH&FC’s Speech/Language Therapist works with infants, children and adults to improve swallowing, communication skills and brain function to promote independence. The speech therapist works with patients who have had a stroke, or suffer from other neurological, developmental or medical challenges. New hires in 2016 include (front, l-r) Erika Feitz, physical therapist; Jeff Frisse, physical therapist; (back, l-r) Keith Schmidt, physical therapist; Larry Messenger, physical therapist; Nicole Jaramillo, occupational therapist assistant, and Tyler Dunnington, office assistant. MGH&FC has excellent physical therapists, occupational therapists and speech language pathologists who collaborate together to help children achieve the highest functional level possible. Our therapists are experienced with helping children to develop their motor and language skills so that they function with the highest degree of independence, maximizing and improving their quality of life.